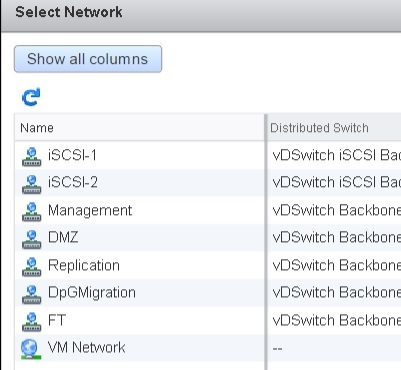 In this case I imported the vDSwitches from the old vCenter to the new vCenter Appliance. So every portgroup and name are the same. 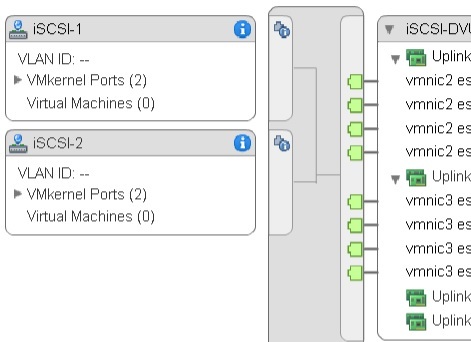 To solve this without downtime, you will need 2 uplinks on your vDSwitch each with another nic. If you do not have this then you will need to plan for some downtime in your production. 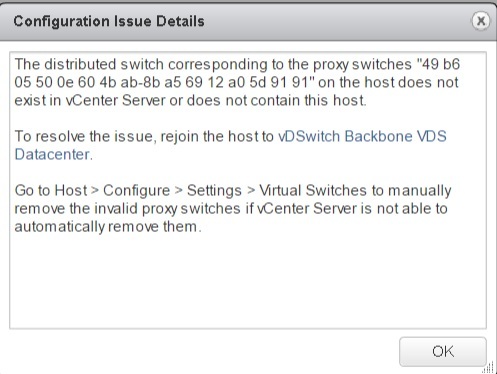 Also you will need to connect with the vSphere client since the webclient shows you the new vDSwitch instead of the GHOST one. Select one of the uplinks and Remove the nic(s) from the uplink. Select the network adapter tasks. You can chose also to only manage physical adapters first. 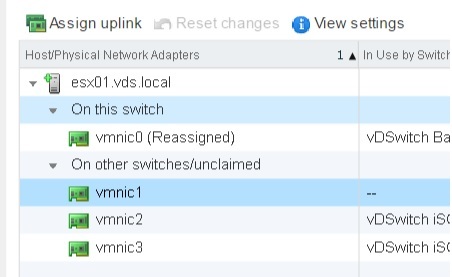 Since we removed a nic from the ghost vDSwitch you can assign the unclaimed nic to one of your uplinks on the new vDSwitch. 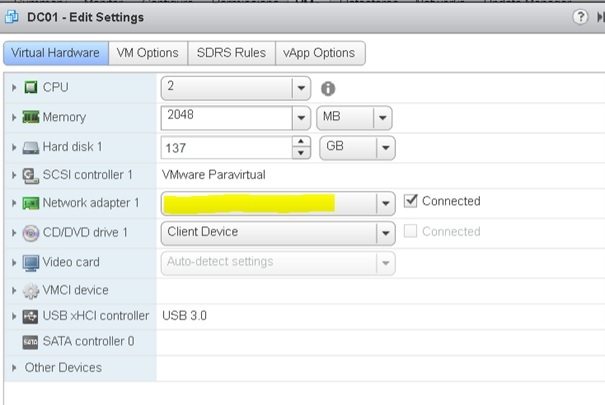 When you edit the vm before theses steps above, you will see an empty field in the network adapter. Do this for every VM on that host or hosts.